In previous emails we indicated that the immigration check-in registration would begin June 1. However, immigration check-in registration may be available earlier, so that you can begin making your travel plans. We will send you a special announcement email next week with a new date. 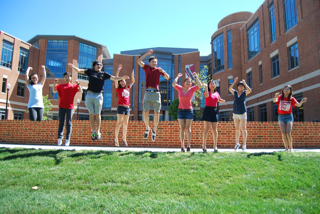 International students are required to purchase Ohio State Student Health Insurance and are automatically enrolled in the Comprehensive Plan. Coverage for autumn semester 2018 will begin on August 14, 2018. The fees will be posted to your student account after you register for classes. International students arriving before August 14, 2018 are not covered by the Comprehensive Student Plan until this date. 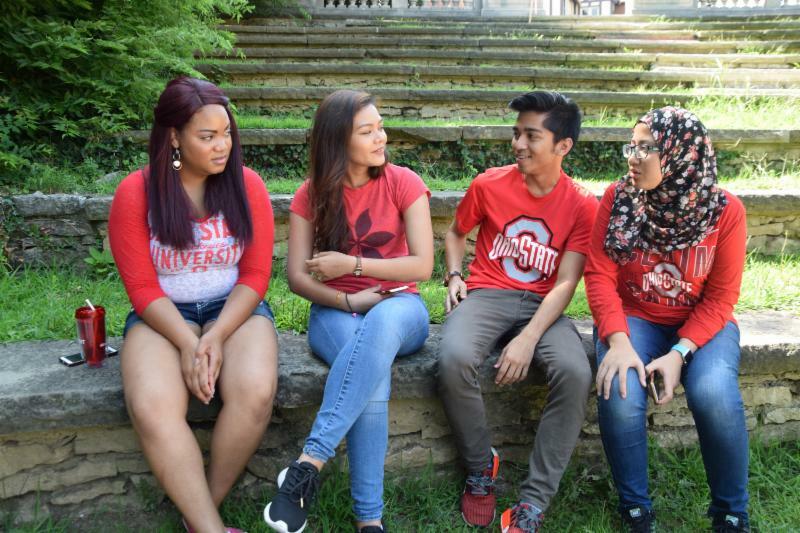 Accordingly, we encourage all international students enrolling at Ohio State for the first time to purchase the University's interim health insurance plan. To access rates based on the day the interim insurance plan takes effect, please click here; to fill out a form to purchase the interim insurance, please download Interim Insurance Request for Early Arriving International Students. If there are any questions regarding interim insurance, please contact the Student Health Insurance Office at 614-688-7979 or shi_info@osu.edu. Complete the vaccination form to the best of your ability and have it verified by a medical provider before your arrival. Some vaccinations that are unavailable in certain countries are available in the United States and covered by your student health insurance.